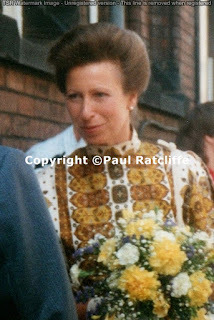 HRH, Princess Anne, the Princess Royal seen on her visit to the Citizen's Advice Bureau in Wakefield - July 1989. 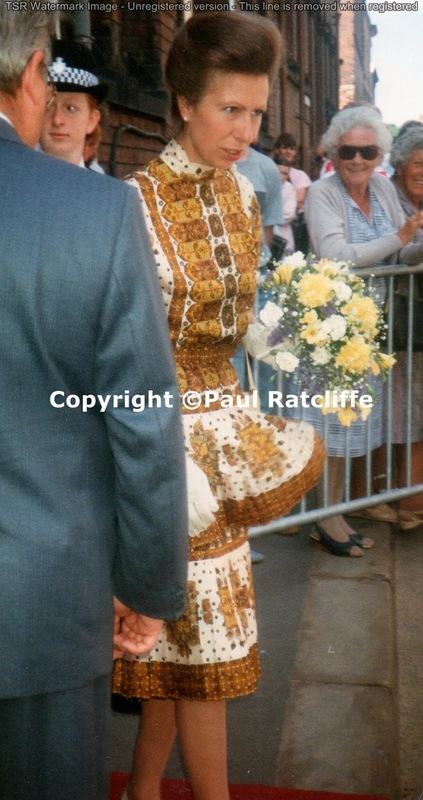 Hope you all enjoy looking at the memories I have taken over the years when I've had the opportunity to photograph the Royal Family, at both informal and formal moments. 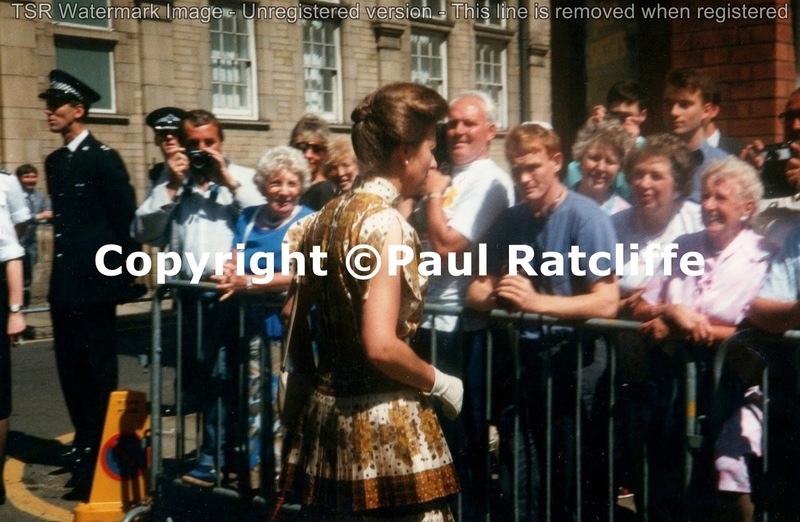 If you have enjoyed looking at my website and feel you would like to make a donation to help me continue photographing the Royals then there's a link above , If not no worries, having you enjoy my memories is lovely too! 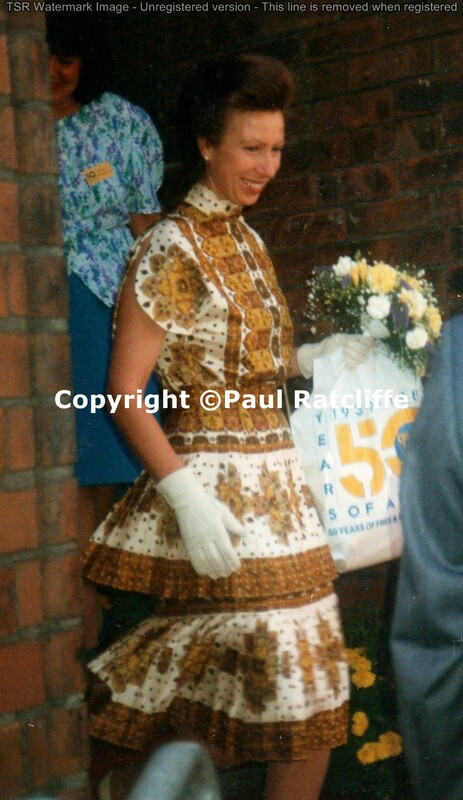 All materials contained on this site are protected by United Kingdom copyright law and may not be reproduced, distributed, transmitted, displayed or published without the prior approval of Paul Ratcliffe. You can provide a link to the blog or to a post on the blog, with prior consent. Do not copy photographs from this website. It is illegal. 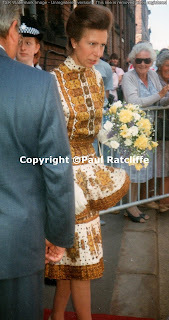 If you wish to use a photograph, please contact me. Intellectual property laws apply to the Internet as well as the print media. The copyright belongs to Paul Ratcliffe. None of these photographs can be reproduced, copied, stored, uploaded to electronic or print sources without my expressed permission. ALL Images (C) of Paul Ratcliffe. Please can you respect my rights by not reproducing any images. Simple theme. Powered by Blogger.